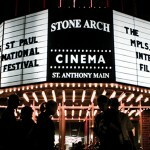 There’s a scene in Shazam! that I think perfectly sums up how I feel about it. Cutting from an action packed scene, we’re shown a shot of a young boy smashing together Batman and Superman action figures together, making action noises and having fun. His attention is grabbed by something out the window, and we see Shazam fly by while fighting the main villain, and he notices the boy. Wide eyed and open mouthed, the boy drops the Batman and Superman figures to the ground. When first announced, Shazam! sounded like an announcement by a studio building out a serious cinematic universe of content. For context, we knew a Shazam! movie was coming two years before we even saw Batman v Superman: Dawn of Justice, the second movie in this would-be cinematic universe. I’m not going to dwell too much on all that, because this film doesn’t either, and whoever made that decision deserves a raise. Shazam!, other than a few references that place it in a world where Superman is a person and not a piece of intellectual property, might as well exist in the real world. And I know that’s a loaded phrase when it comes to superhero media, but this film takes place in the real city of Philadelphia, with the urban grime and city character that comes with it, making this less Gotham gritty and more Gritty gritty. 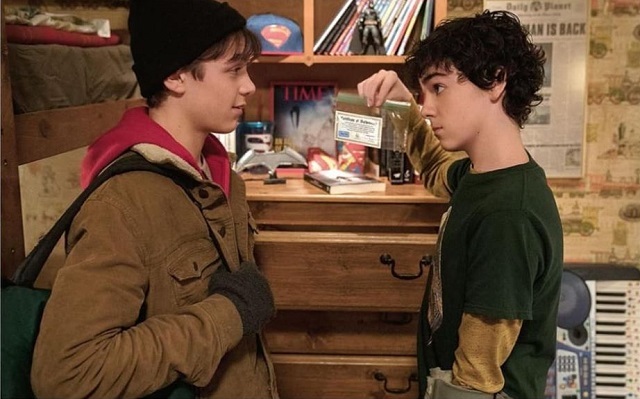 Billy Batson (Asher Angel) is a foster kid who has been bouncing from family to family, running away as soon as their backs are turned in order to continue his search for his birth mother, who he was separated from at a winter carnival as a child. When he ends up in the care of Rosa and Victor Vasquez (Marta Milans and Cooper Andrews), he meets his new family of foster children, all happily living in a chaotic but loving home together. Of them, the one closest to his age is Freddy Freeman (Jack Dylan Grazer), a pre-teen obsessed with superheroes. Later, after defending Freddy from school bullies, Billy escapes onto a subway train that gets warped into a magical dimension, where he encounters the Wizard Shazam. Shazam is the last of an ancient and grand order of beings who fought back the Seven Deadly Sins, literally monsters in this world. But because he placed too much trust in a former potential successor, his power is running out and he needs to bestow someone with his powers to be a champion of good against the forces of evil. Billy becomes that champion, saying the name Shazam and transforming into Zachary Levi. Shazam! 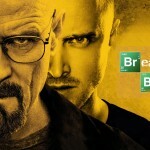 is the most fun I’ve had seeing a superhero movie in some time. Forget the direness of the Snyder films or the bleakness of the Nolan films, even the “funnier” Marvel universe feels weighed down by the long form narrative, especially considering the last few films have been building to the paradigm shifting (and contract ending) Avengers: Endgame. Shazam! in comparison, is gut-bustingly funny. 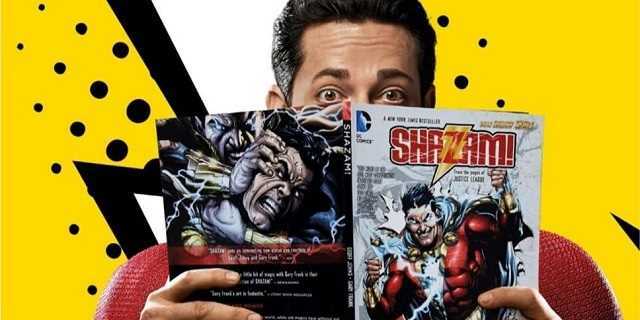 Zachary Levi was an excellent choice for Shazam, managing to both be a goofy and hilarious presence as well as a serious one when the movie requires it. There’s a lot of physical comedy, a few funny references to other DC properties, and an obligatory reference to Big that got a laugh out of me. 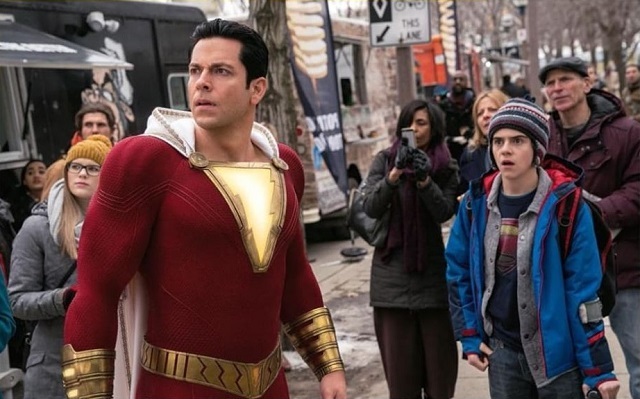 It’s a film not afraid to look at a hero’s origin involving a magic wizard named Shazam and crack jokes about how silly that conceit is, while still maintaining some gravity of the stakes involved with that concept. Almost like how in the real world, things can be both serious and funny at the same time, and we don’t have to pick between Snyder brooding and Deadpool irreverence. Levi does a great job of being funny as a kid trapped in an adult’s body, but also representing the character choices made by Asher Angel as well. Yes, the other refreshing piece about Shazam! is a solid cast of kid actors who I don’t have to make apologies for. Asher Angel and Jack Dylan Grazer get most of the screen time and feel authentic, but the rest of Billy’s foster family also shine in their respective scenes. His younger sister Darla (Faithe Herman) in particular, steals every scene she’s featured. Hollywood, if you’re making movies with kids in major starring roles, casting director Rich Delia apparently knows where to find talented ones. 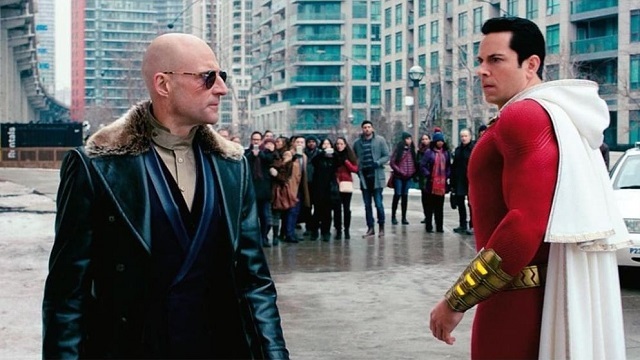 The superhero element of the story revolves around Mark Strong as a villain (he’s good at that) who is acting as a vessel for the Seven Deadly Sins, and can unleash their powers on command. Pretty standard, though the film does a good job making Strong’s character powerful enough that even Shazam, featuring a collection of powers like lightning bolts, speed, super strength, and flight can’t take him down alone. But the real heart of the story comes from Billy finding his place and chosen family, which was nice to see get the screen time that other superhero movies would have devoted to setting up sequels. A lot has been said about superhero fatigue, and critics with long lists of credentials have been invoking that specter for almost ten years, in the hopes that eventually the market will turn against billion dollar heroes and auteur driven pictures will return to the box office victorious. Shazam! makes me think two things about superhero fatigue. One, I never actually agreed with superhero fatigue until seeing this film, because I had forgotten how much I used to enjoy seeing superhero movies, instead of seeing them out of obligation. I still enjoy them when I see them, but like I said previously, not nearly as much as I enjoyed watching Shazam! I didn’t realize how tired I was of the formula until someone did something new with it. 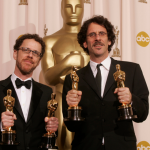 And two, if the filmmakers behind films like Shazam! (and Guardians of the Galaxy, and Thor Ragnarok) are the ones who drive superhero movies forward now that the era of direness and epic, galactic stakes are drawing to a close, we might never reach a point of superhero fatigue. Because if more of these movies are like Shazam!, they’re not going to fade away like the one-note westerns of old. Oh, and because local journalism is always looking for that “local angle” on stories, Mark Strong’s dad’s company headquarters is the IDS Building and it’s shown off in an establishing shot of downtown Minneapolis. We made it, everyone! Shazam! takes what could have been another run-of-the-mill cape flick and flips it upside down.